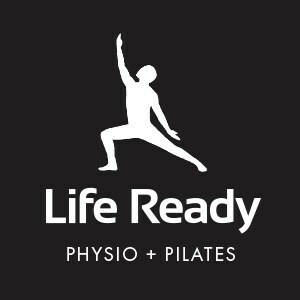 At Life Ready Physio Floreat, we are passionate about removing your pain and restoring abundance to your life. David completed his Physiotherapy degree at Curtin University after completing a Bachelor of Science in Exercise and Health at UWA, and Certificates 3 and 4 in Fitness. He has professional experience in a wide range of fields – from strength and conditioning, to office based ergonomics. Since graduating, David has worked exclusively in private practice physiotherapy, furthering his interest in a wide range of musculoskeletal injuries and disorders. He particularly enjoys helping patients with spinal based pain and uses a combination of exercise rehabilitation and Pilates to decrease pain and improve the quality of life for his patients. David proficiently uses a wide range of treatment tools such as dry needling, postural and ergonomic assessment, myofascial release, trigger point therapy and exercise rehabilitation to aid his patients in reaching their goals. Having competed in national level volleyball, David has an acute understanding of the demands of athletes managing injuries whilst having to perform at a high level, and enjoys working with athletes to manage the difficulties of training and competition. Outside of work, David enjoys Olympic weightlifting, cooking for friends and playing golf. Jarrad graduated from Curtin University and has worked predominantly in private practice with an emphasis on musculoskeletal injury management, sports injuries and injury rehabilitation. He has worked with various local sporting teams including national netball, afl, soccer and basketball teams. Recently he has worked closely with insurers developing structured one to one exercise rehabilitation programs for chronic injuries. 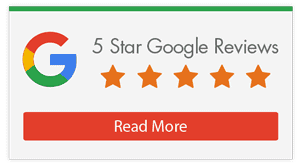 Due to the excellent results these have achieved he has added pilates and Olympic lifting to his skill set to help his clients recover faster and stay ready for life. Jarrad’s passion lies in long distance endurance events. He has run a sub 3:30 marathon, completed the Avon Descent in 10 hours and finished numerous solo adventure races. This year he is aiming to tackle his first ultramarathon at 75km. Feel free to drop by to chat about anything and everything to do with running, cycling, paddling and swimming or coffee. 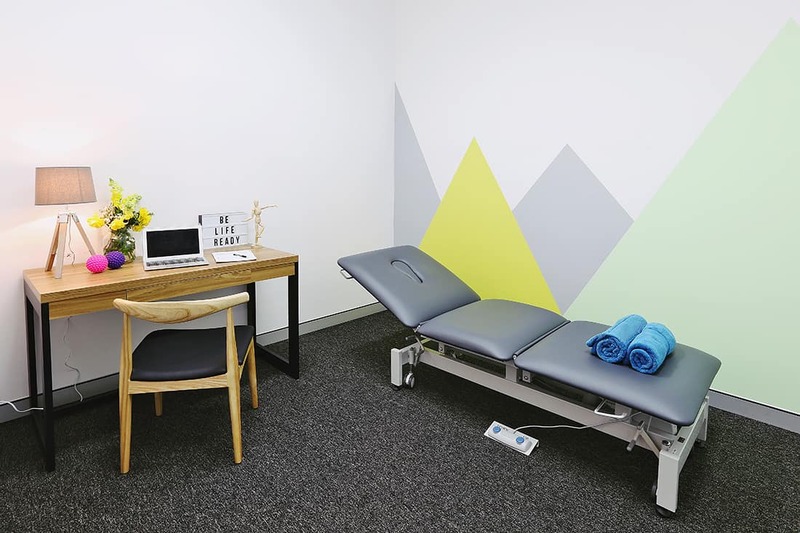 Hayley completed her BSc (Physiotherapy) at Curtin University and since has been working in private practice physiotherapy/women’s health, starting her career in Melbourne and since returning home to Perth. 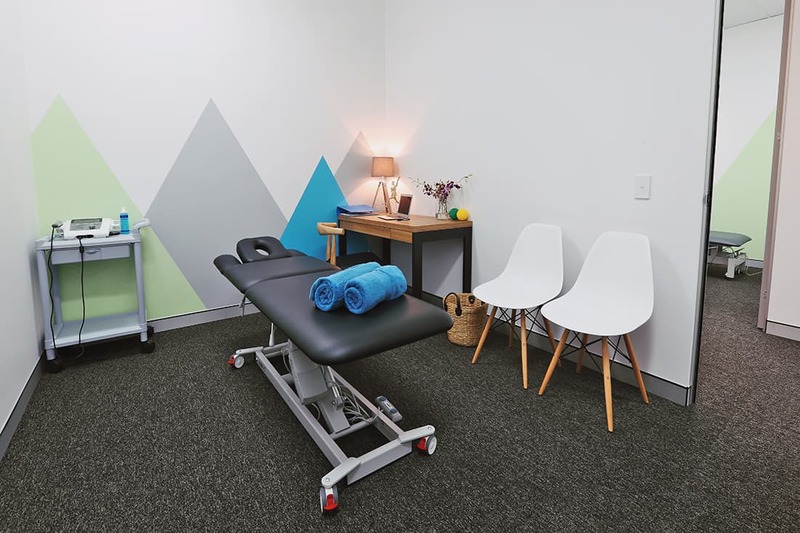 Hayley’s background and areas of interest are sporting injuries, neck and back pain, lower limb pain, knee and shoulder post-operative rehabilitation, Pilates and functional rehabilitation. Hayley completed her Pilates training at DMA Pilates in Melbourne and enjoys using this form of treatment to enhance the gains clients see with manual therapy. Hayley also has a keen interest in Women’s health issues and has worked very closely with expectant mothers and post delivery and would love to help you through this exciting and sometimes difficult time. Having grown up in Perth, Hayley loves the beach, running along the coast, the West Coast Eagles, trips down south and playing field hockey. Fascinated as to how the body works, Letitia loves the way that massage therapy can help people achieve a full recovery from pain and enjoys the opportunity to work with clients to help reach their goals and to keep them moving. Growing up in Greymouth, on the west coast of New Zealand’s South Island, she then completed a Bachelor of Therapeutic and Sports Massage from the Southern Institute of Technology in Invercargill. Letitia has a keen interest in deep tissue and trigger point massage and employs neuromuscular techniques which she finds are effective to achieve change in muscle tissue, decrease pain and discomfort, and increase range of movement for her clients. Away from work, you’ll find Letitia training at the gym, playing sport or cheering on her favourite rugby team. Having always had an interest in health science and fitness, and with her love for working with people, Monica chose a career in physiotherapy so she could combine the two! She completed her physiotherapy degree at Curtin University, graduating in 2016. 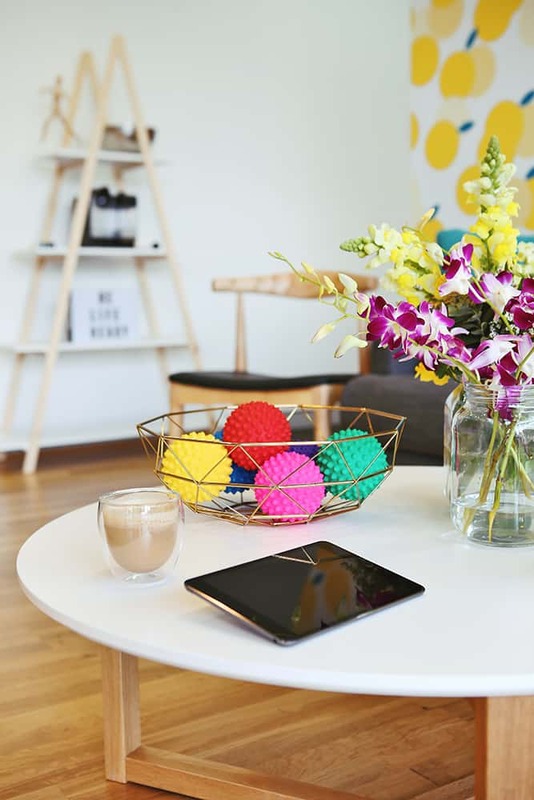 Monica enjoys treating all areas of musculoskeletal physiotherapy, problem solving, and managing a wide variety of conditions and clients and utilises a combination of manual therapy, Pilates and exercise rehabilitation to achieve the best results. After going through ACL rehabilitation herself, she developed an interest in knee and lower limb injuries, rehabilitation and prevention. Outside of her work with Life Ready, Monica enjoys playing netball, keeping fit, going to the beach, camping, snorkeling any anything outdoors. Growing up with a sister with disabilities led Mike to want to help and rehabilitate people. Along with being an active person interested in sports, he later chased an opportunity to work with the All Blacks and numerous other elite international sporting teams in remedial massage therapy. Mike graduated with a Diploma of Remedial Massage at Australasian College of Natural Therapies in Sydney in 2010. He grew up on the rugged west coast beaches of Auckland, New Zealand and after living and working in the bustling cities of Sydney and London, he and his wife decided Perth was the place to bring up their daughters, moving here in 2016. Mike has a keen interest in myofascial release, and is fascinated by the fascial system and how it relates to posture. He enjoys working with neck and lower back issues caused by poor posture and typically incorporates myofascial release and deep tissue techniques into his treatments, in combination with prescribing exercises and lifestyle changes to get lasting results. Outside of work, Mike loves spending time with his young family, usually heading to the beach most weekends. Being a keen surfer, he tries to sneak in a wave when he can. He also practices yoga and enjoys doing anything that fuels his obsession with health and wellbeing. In a previous life as a teenager, he was the national judo champion of New Zealand! Demi completed her remedial massage therapy qualifications at Endeavour College of Natural Health and after graduating in 2012 as a soft tissue therapist, she pursued a career within the elite sporting industry, predominantly treating the Fremantle Dockers along with the Western Force, NRL, international Rugby Union, ironman athletes, swimmers and other individual athletes. She grew up in the country in far western NSW in a small town called Cobar and after deciding to take a year off after school, she thought Perth would be somewhere different to try. Nine years later, Perth is now home! Demi has many years of private practice experience too where she has developed a keen interest in the healing process of general muscular tension, neck and shoulder pain/limited function and lumbopelvic imbalances. She uses a range of techniques including, deep tissue, trigger point therapy and active release techniques to help her clients move towards a pain free life. Off the table, Demi enjoys a copious amount of beach time, usually with her dog and a long black in hand, playing touch football and nourishing her relationships with loved ones. 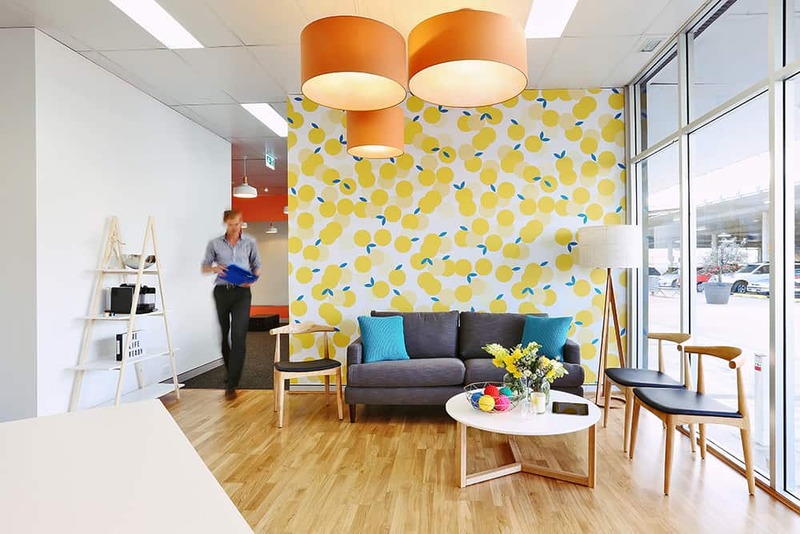 Located inside the vibrant Floreat Forum, Life Ready Floreat is intently focused on achieving the safest and speediest recovery for our clients, whatever the issue. 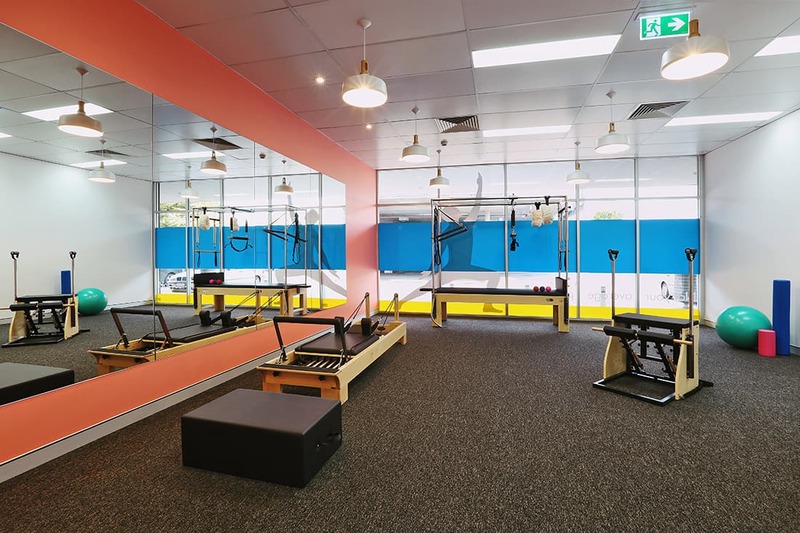 With spacious and private treatment rooms, we offer physiotherapy, supervised exercise sessions (incorporating Pilates inspired exercises), remedial massage, dry needling, exercise rehabilitation and group fitness classes for local Floreat clients and those in the surrounding areas. 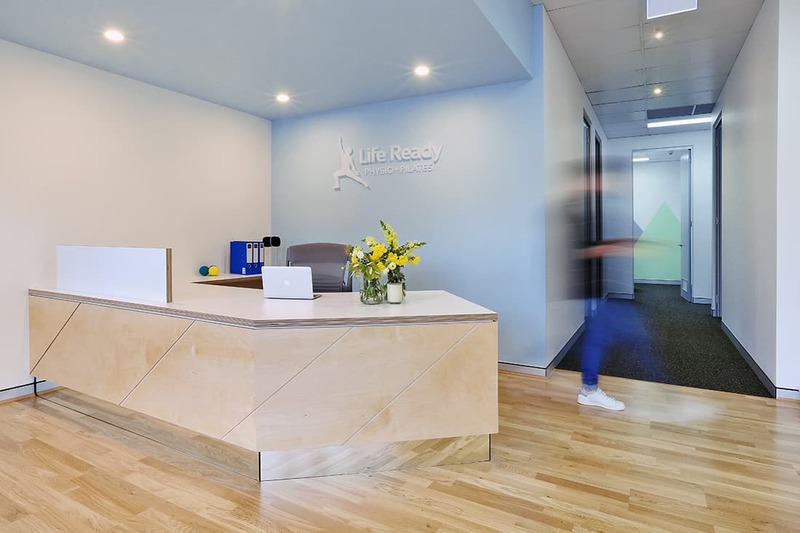 Featuring a state of the art and fully equipped gym and highly trained physiotherapists, we work with those in need of gym rehabilitation, sporting injury management or work-related injury recovery, and are completely committed to moving you towards your best quality of life and getting your body ready for life again. 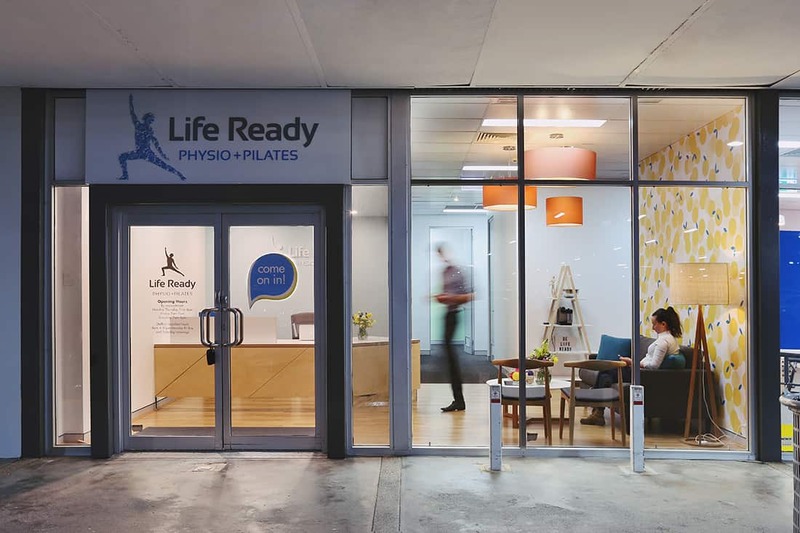 Life Ready Physio Floreat also services patients from surrounding areas including City Beach, Churchlands, Jolimont, Mount Claremont, Wembley Downs and Daglish. Call our team on 6280 1090 or book online now!